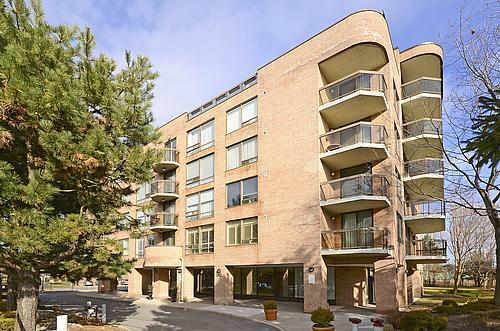 We just listed a great new condo in the Bayview/Yorkmills area. 96 Fifeshire unit 305. 1250 Sq Ft priced at $393k. Parking and oversized locker included. 2 beds + 2 baths. boutuique buiding with only 36 units. Check out the virtual or contact us for more details.